Greetings, everyone. Sorry for the recent absence, my puppy has just gotten sick a week ago, but she's doing much better now and is already discharged from the hospital. So, I didn't have the chance to update my blog on what's been going on lately. However, I did think about making a monthly favorites and I do hope this gets posted in time. Without any further ado, let's start! I didn't take actual pictures from my collection because my camera is busted and lost somewhere in my "tidy" room. Starting with my skincare and all the way trough hair care, here are my August favorites. 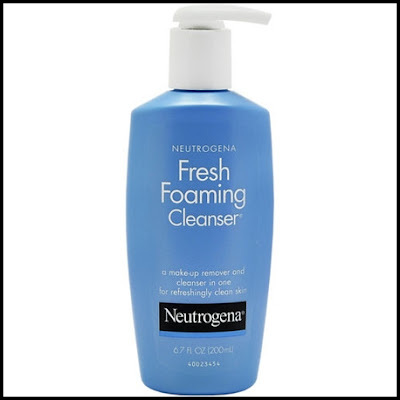 This product lathers up nicely and cleans debris from my face gently. It doesn't sting my face while using it. It's a very gentle, yet effective cleanser for people with oily skin. It leaves my face soft and smooth after using. This is a very cheap, gentle exfoliator for me. It really takes off the patchy, dry flakes of skin that are sometimes there without it being too harsh or abrasive. I know it won't clean the insides of my pores, but it's still a decent exfoliator. Also, it's dirt cheap. This is a great product to help protect the skin against the harmful factors of free radical and causing free radical damage. 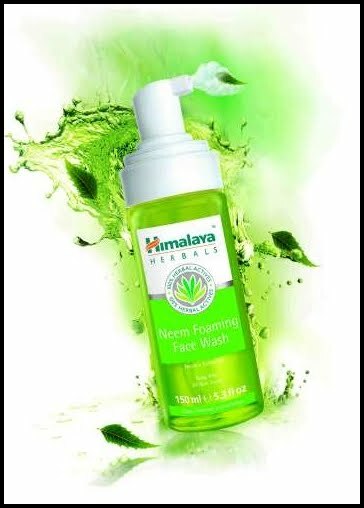 It contains green tea leaf extract, grape seed oil extracts, and other potent antioxidants that are helpful in healing the skin's natural barrier. 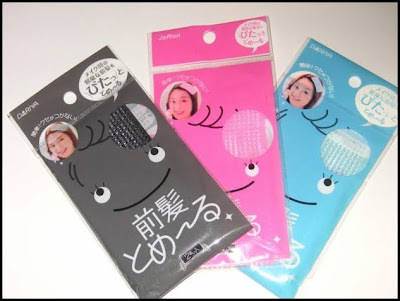 This product has a silicon content, so it might also be useful to use as a makeup primer. It's oil-free and fragrance-free, which is the typical Paula's Choice products. 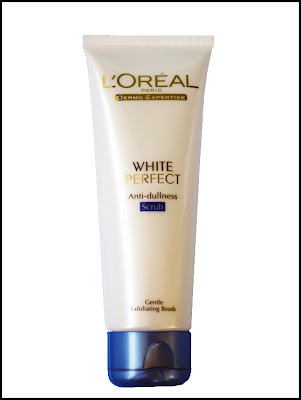 I have stopped using the Olay white radiance and switched to this product. I just got bored with the Olay and opted for another moisturizer. So, I found this and liked it so much better than my Olay moisturizer. It feels very light on my face and blends so easily. It doesn't have a dewy finish like the Olay White Radiance, but more of a semi-matte finish, which I'm liking at the moment. It doesn't give me any acne, so me likey. I asked my bro to get me this in Singapore and thankfully he did. This is a makeup remover and cleanser in one, so it saves much time when taking my makeup off at night. It really takes off all of my makeup (face) in one application. It doesn't leave my skin feeling tight or dry afterwards, but smooth, soft and moisturized. It's a usual body lotion, but I think this has a water based on the basis that it's absorbed quickly. 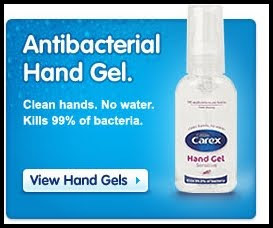 It doesn't have a sticky feeling afterwards, which is something I look for in a moisturizer. I also like the scent and how it reminds me of baby powder, but with a softer fragrance. I use this at night because it doesn't contain any SPF and therefore useless to be used at the daytime. Move over, L'egere! There's a new BB Lotion in town and it mattifies like crazy!! I am so in love with this BB Lotion (not cream, people) because it's very light weight texture wise and it gives a matte finish on my face. 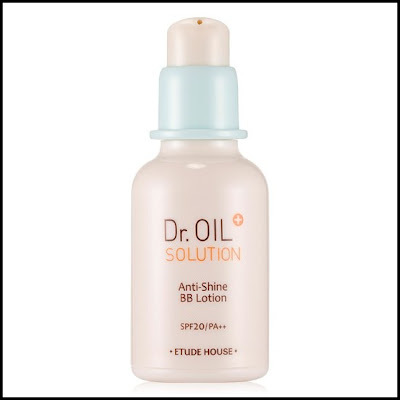 It controls my excess oil and leaves my face matte for 4 hours. That is a huge difference, especially when used in combination with my Smashbox photo finish light primer. 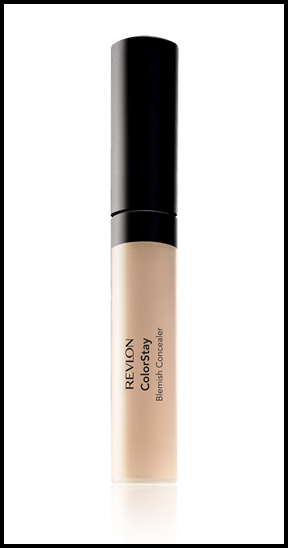 This concealer contain 0.5% salicylic acid, so it claims to help heal blemishes as they're concealed. However, I didn't find this to be the case since the percentage of the SA is too low. Other than that, I really like the texture, which makes it easier to blend and it's close to my skintone. Everytime I finished using this, I always have a fresh and bouncy hair. Usually when I haven't got the chance to shower, my hair goes limpy and my scalp has excess oil. That's why I am liking this so much because it strips any excess oil sitting on my scalp and makes my hair very fluffy and fresh! It might seem a little bit weird for me to include this in a monthly favorite post, but I have been using this item all throughout this month, more than I usually do. Shiro, my puppy, was admitted to an animal clinic a week ago and my bf and I have been paying visits to her everyday. Once we finished and walked out the door, this is the one thing we immediately use. It has a 78% alcohol content, dries fast and doesn't leave your skin dry. I got this at chicprincessa.com and has never found any use for it. Lately, I just trimmed my hair and went for side swept bangs. Every time I just finished washing my hair, my bangs would fall off because my hair is not use to being part at the side. This comes in handy to hold the hair back in place, so I have a nice looking side swept bang. Basically, it's a velcro. What are you monthly favorites?